Autumn is another great time to do a cleanse and for my two September Cleanse and Reboot groups, the focus is once again naturopathic. This means we will be focusing on all detoxification organs and pathways, reducing our intake of toxins at the same time as supporting these organs with nutrient dense alkalising foods and a programme of targeted herbs and supplements. 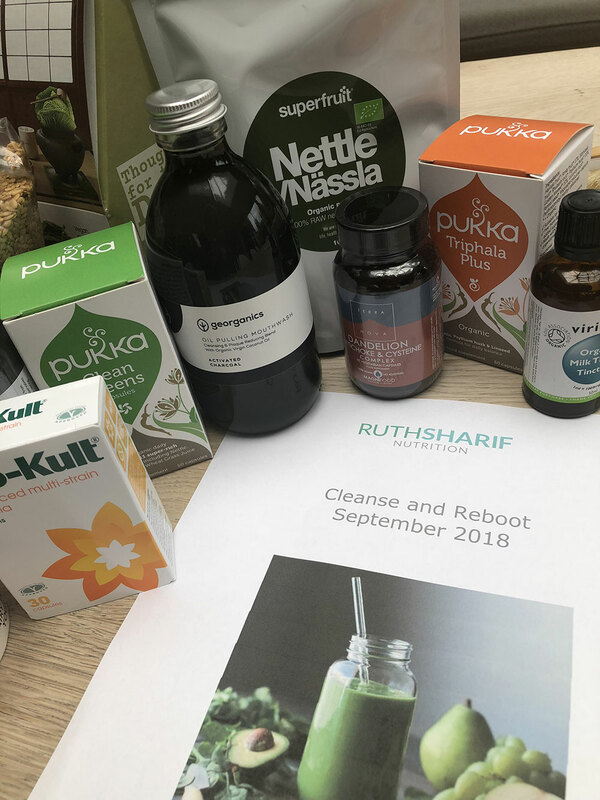 Digestive health is of course at the epicentre of what we do and I look forward to the team feeling the benefits of the digestive reboot too; increased energy, reduced body fat, clear mind, brighter skin and eyes …all of this and more! NOTE: Groups are full for September but do contact me for November dates if you are interested.